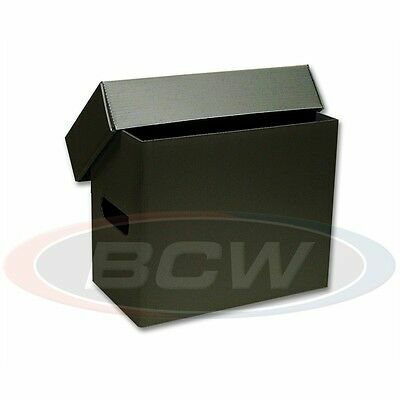 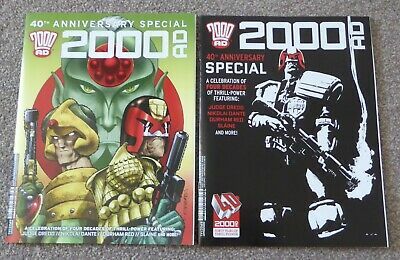 3 x cgc.magazine 2000 a.d storage PLASTIC BOX.S. 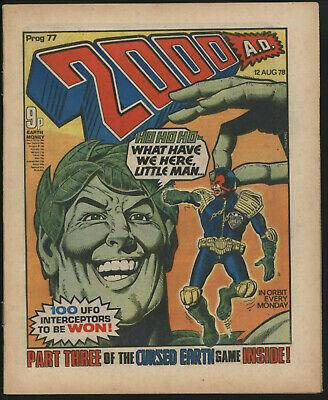 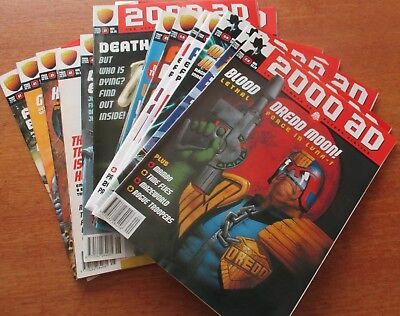 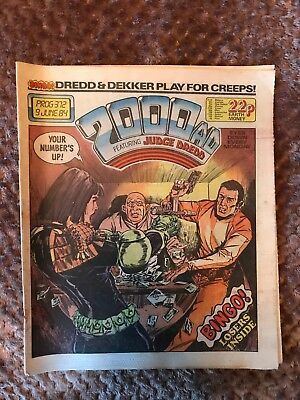 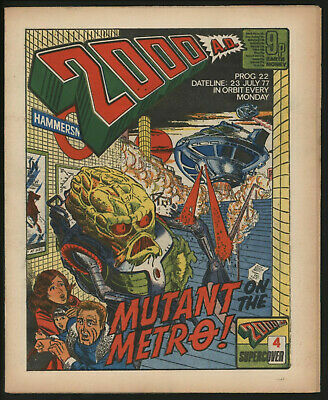 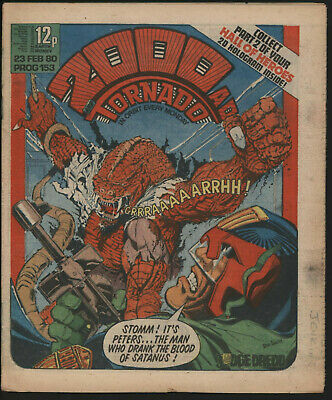 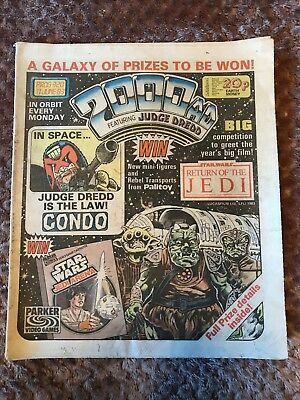 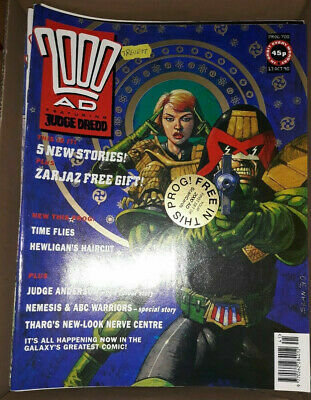 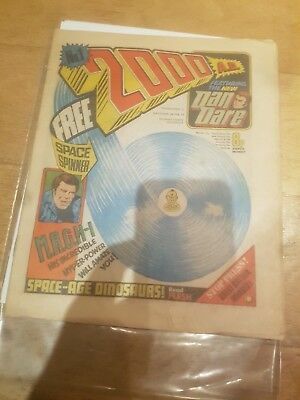 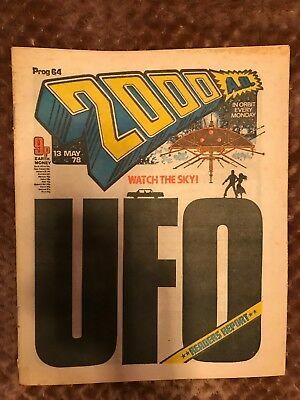 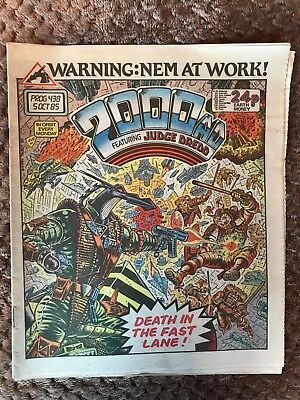 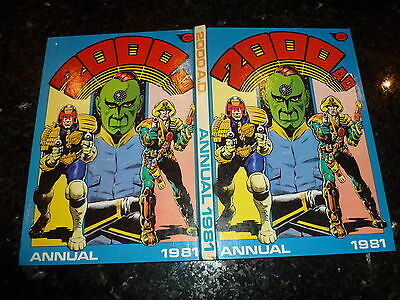 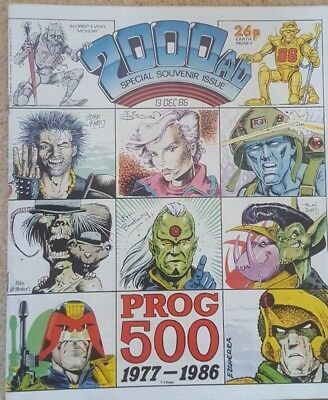 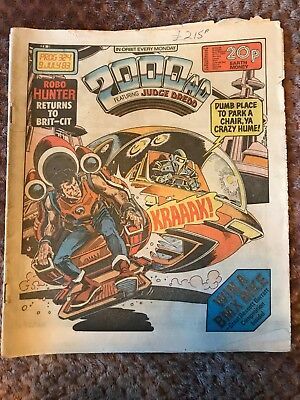 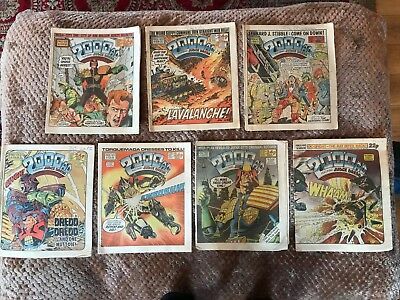 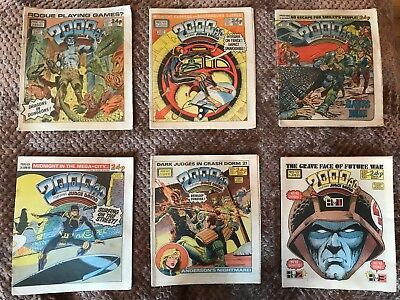 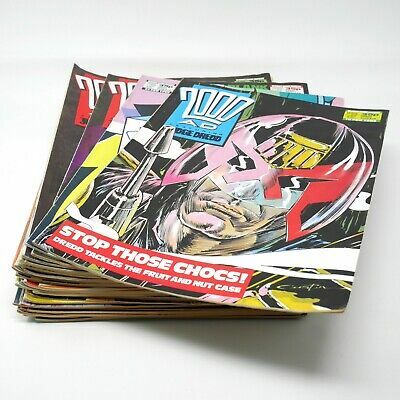 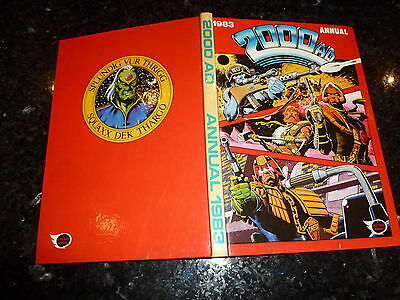 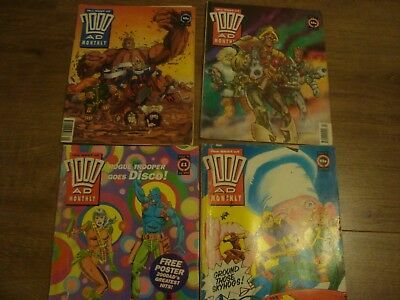 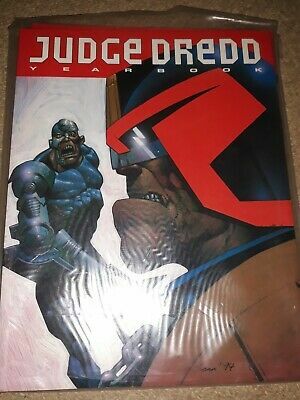 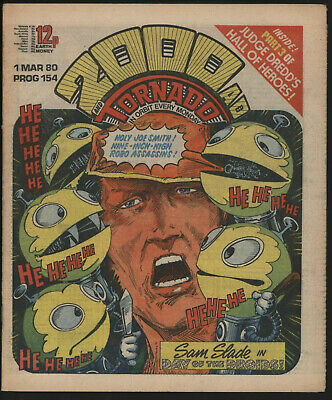 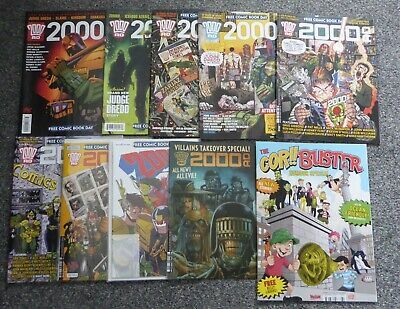 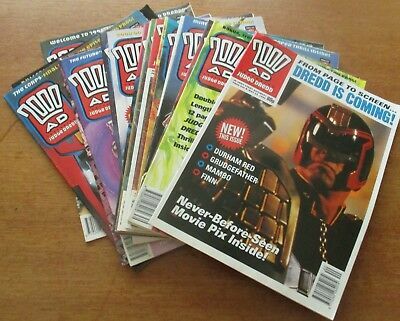 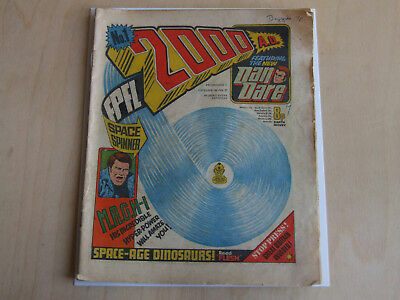 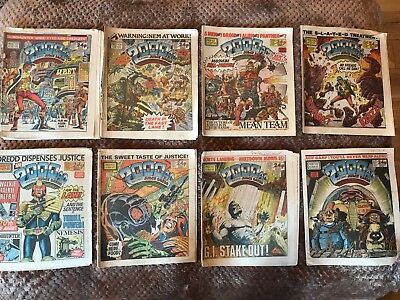 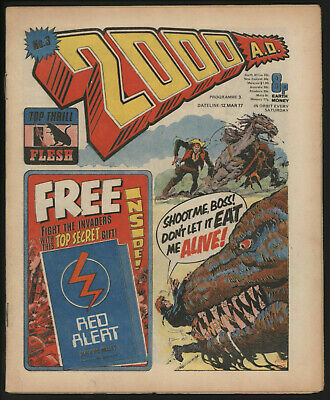 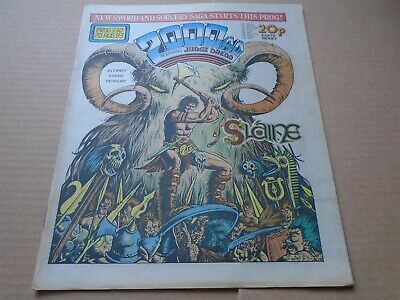 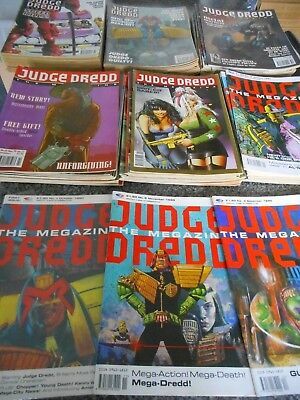 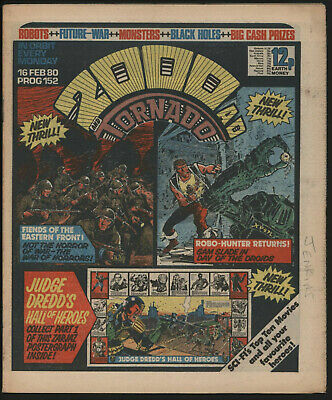 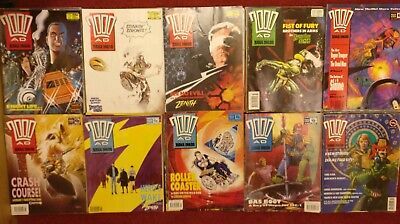 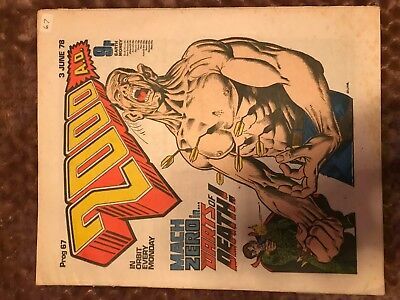 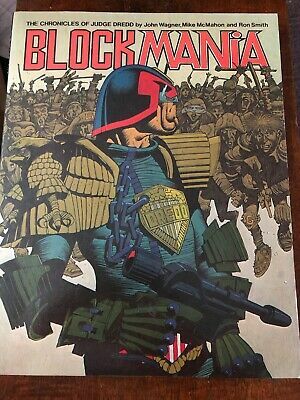 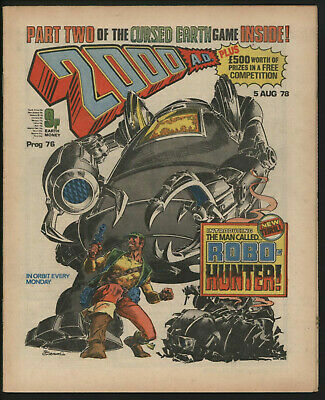 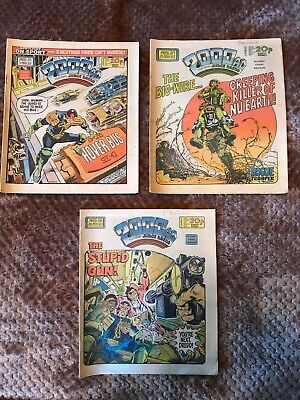 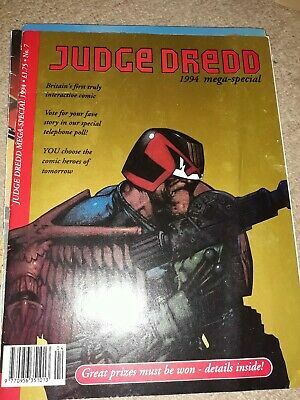 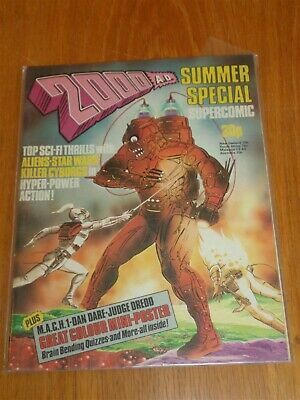 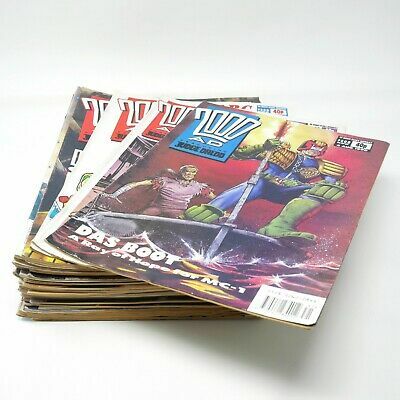 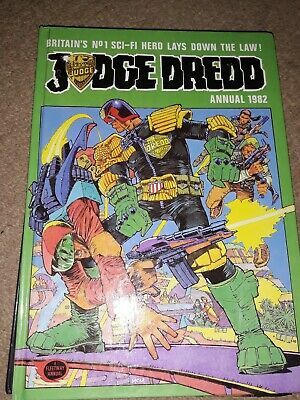 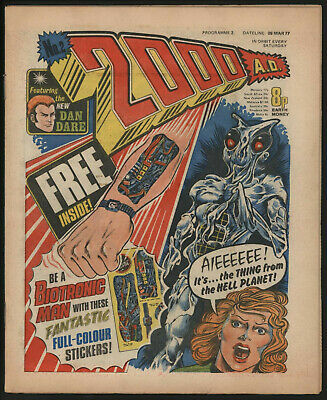 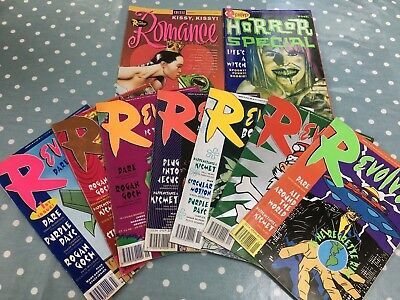 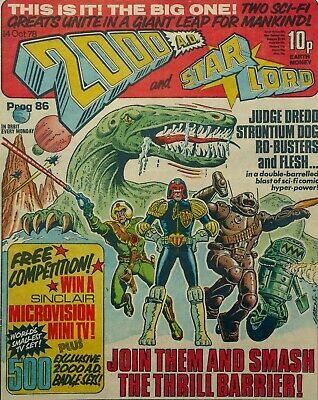 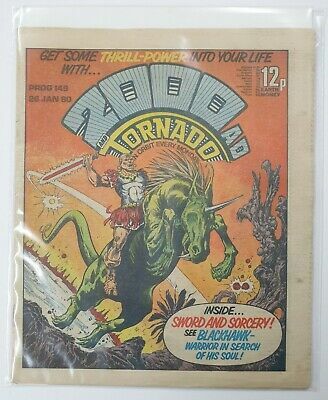 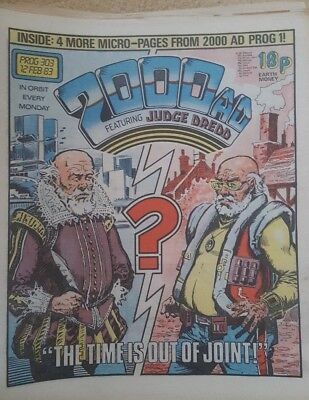 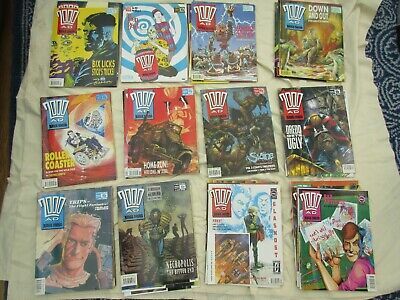 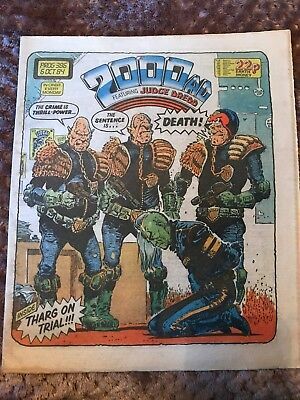 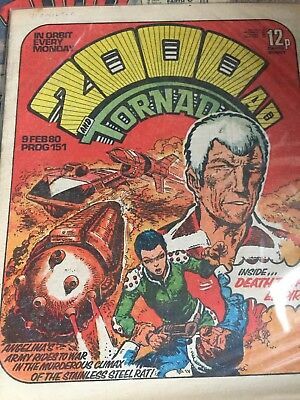 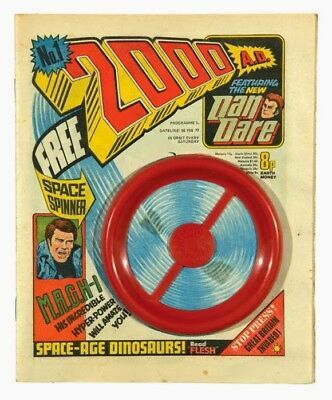 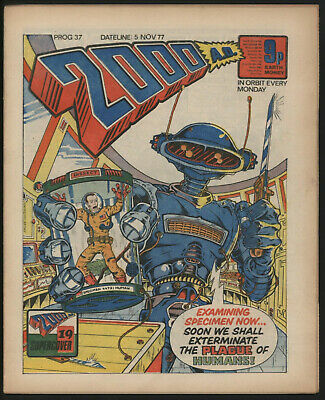 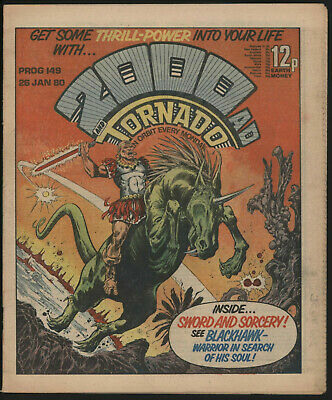 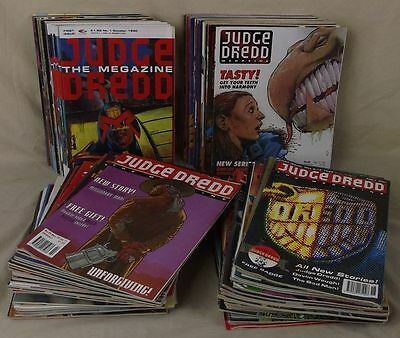 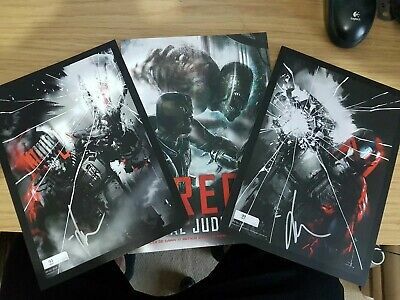 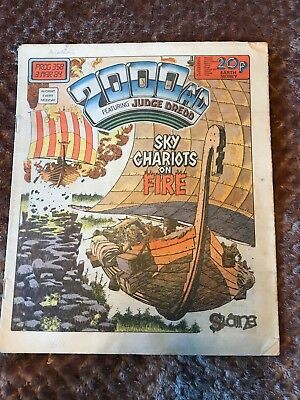 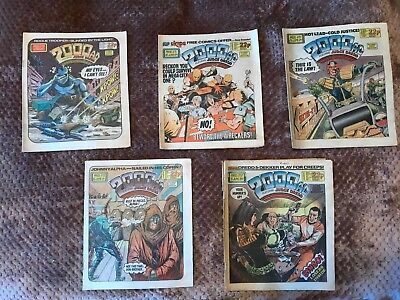 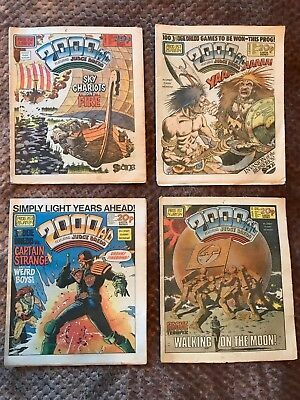 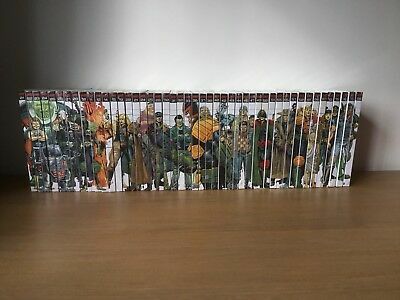 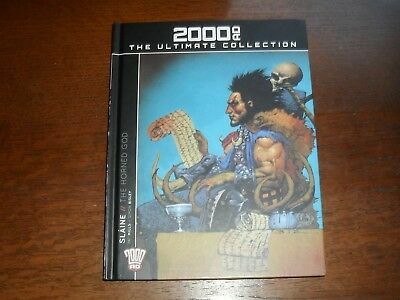 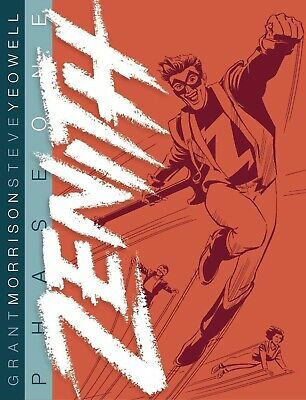 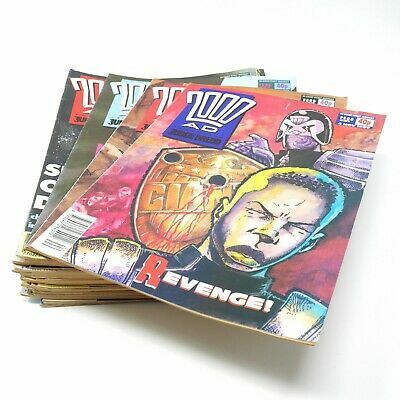 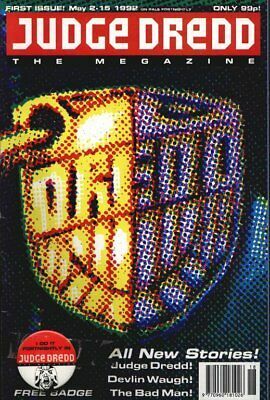 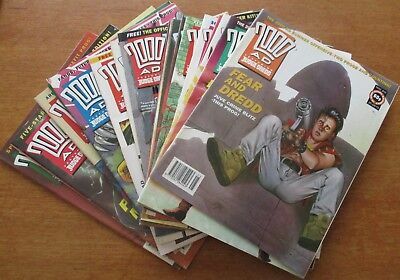 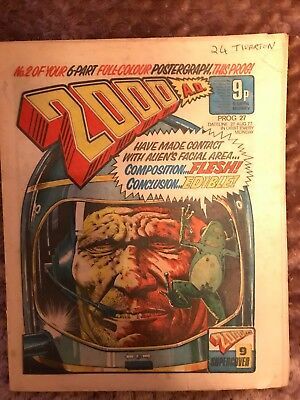 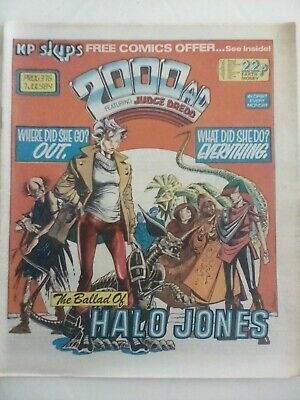 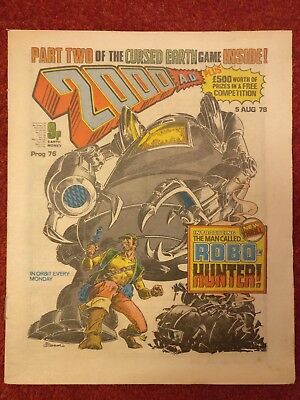 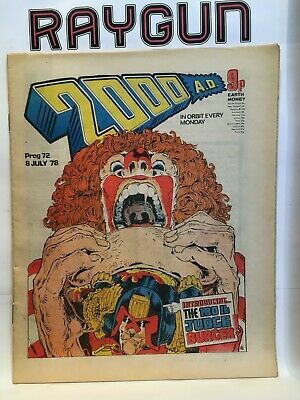 2000Ad Prog 1 Red Hot Mega Key !! 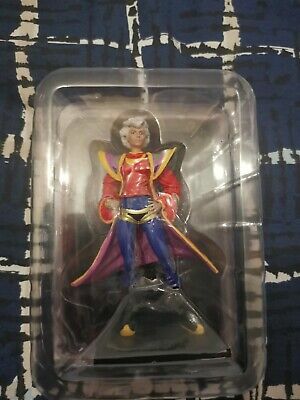 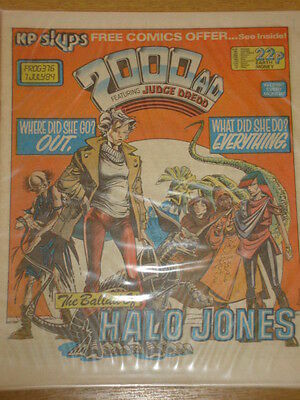 HALO JONES - 2000AD Ultimate Collection Premium Figure by Hachette. 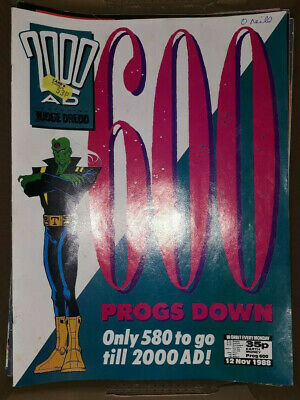 ULTRA RARE. 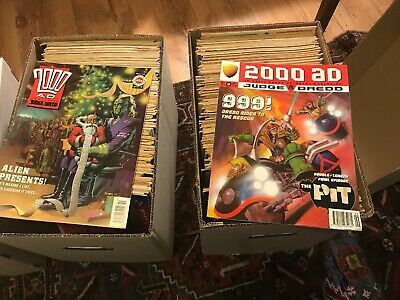 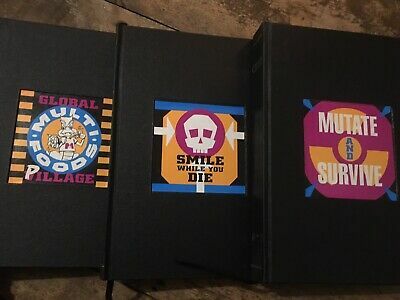 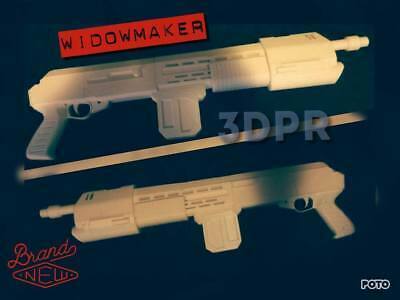 3 x magazine 2000 a.d storage PLASTIC BOX.S. 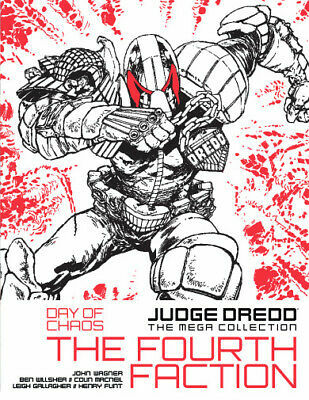 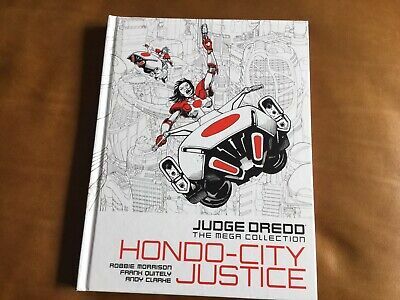 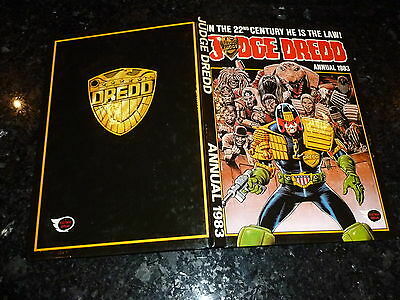 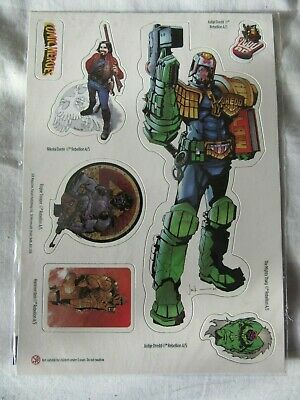 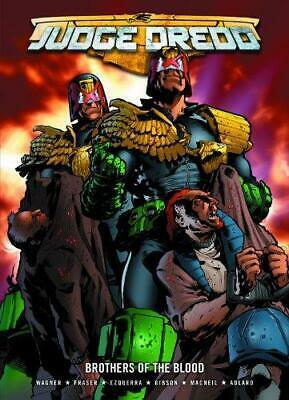 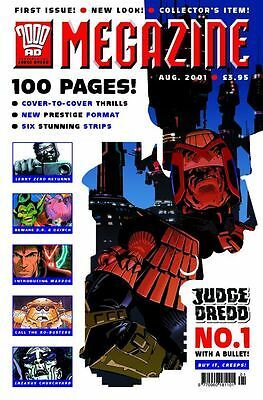 2000 AD 37, JUDGE DREDD. 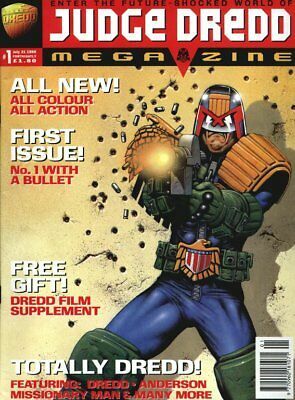 McMAHON ART. 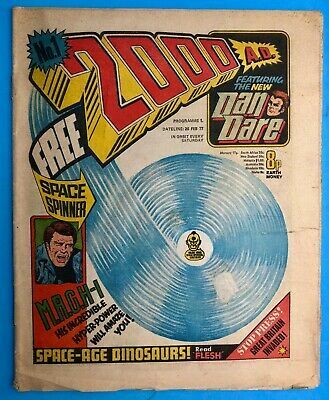 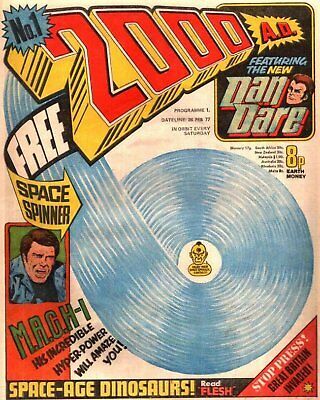 DAN DARE BY GIBBONS. 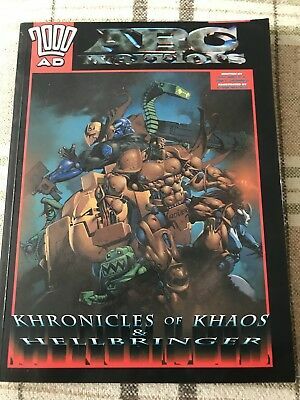 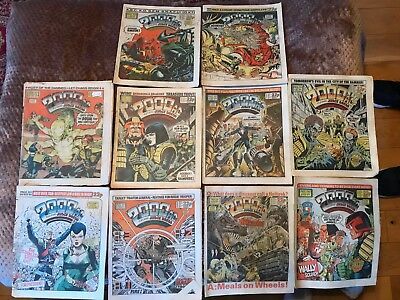 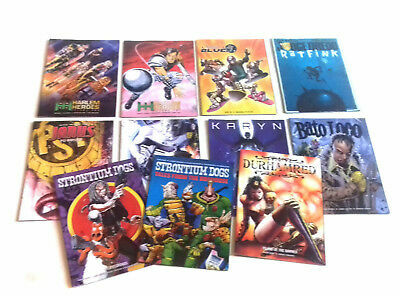 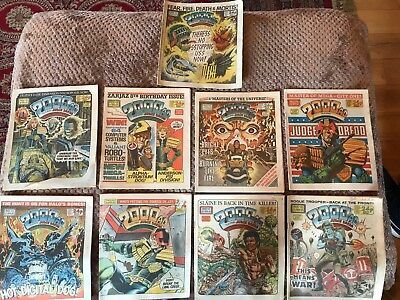 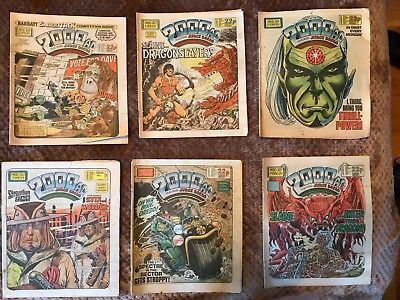 2000 Ad, Abc Warriors, Khronicals Of Khaos & Hellbringer.